It Starts With Food (2012) gives you the inside scoop on the profound effects food can have on your body and well-being. Importantly, these blinks explain how you can alter your diet to both lose weight and feel better, body and soul. 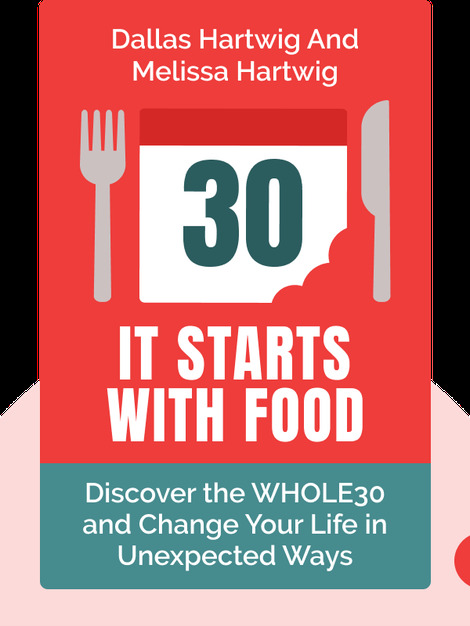 Melissa Hartwig is a sports nutritionist who has been featured in several publications, including The Wall Street Journal. 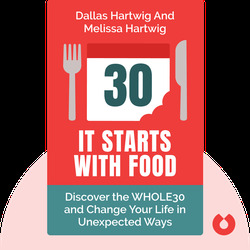 Dallas Hartwig is a physical therapist and sports nutritionist. It Starts With Food is their second bestselling book.